Our luxurious, spacious bolthole ‘a deux’ in beautiful Bath. 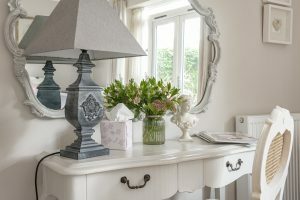 The Place offers all the ‘mod cons’ you would expect from a luxury holiday apartment; beautiful, relaxing decor, as well as the prerequisites of a very comfortable bed, an immaculate bathroom, fresh quality linens, fluffy towels, comfortable living areas and a well-equipped spacious kitchen as well as stunning views over the city and our lovely local countryside. 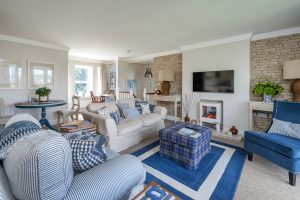 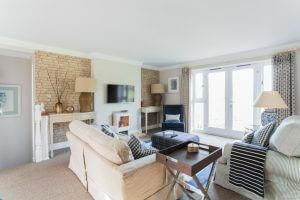 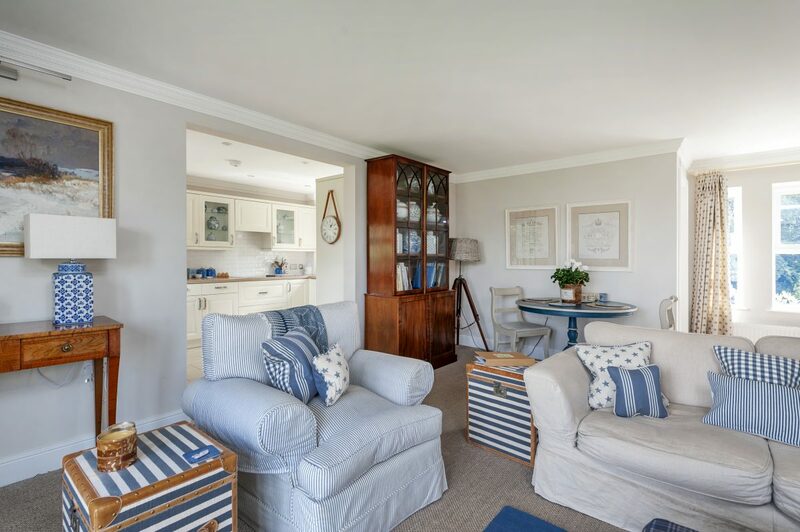 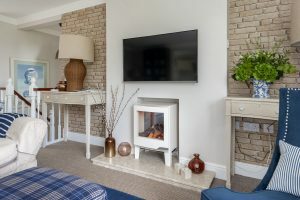 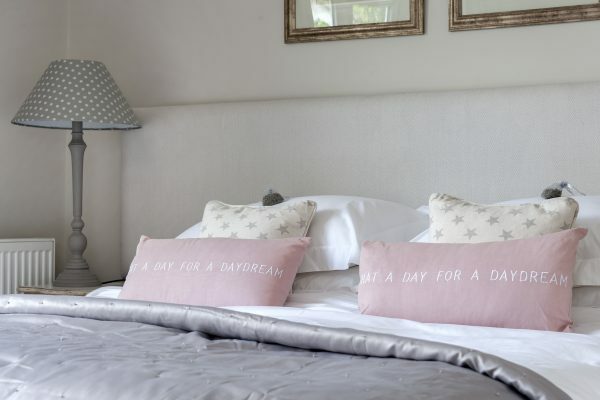 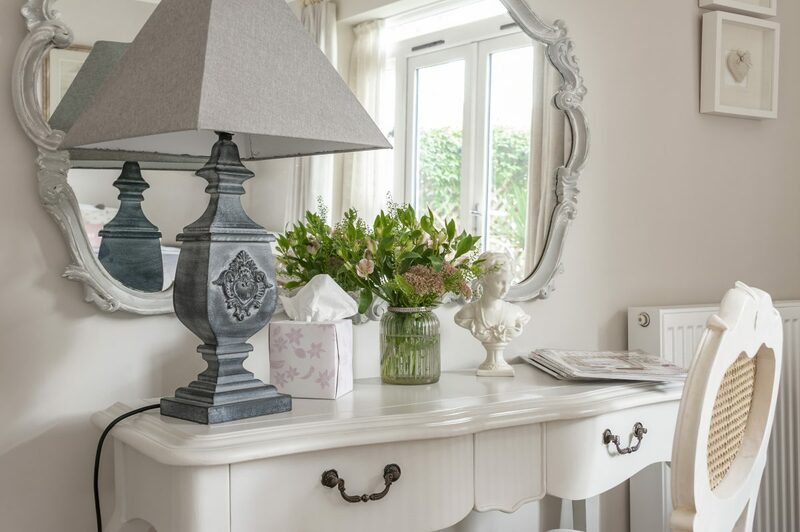 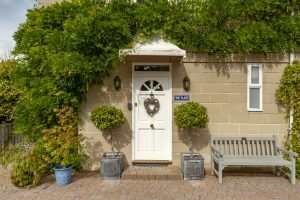 Whether you just want a quiet few days away ‘a deux’, a stop on the way to the South West, or a ‘girlie break’, The Place will tick all the right boxes. 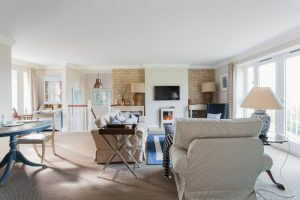 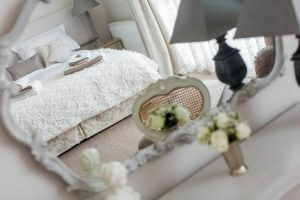 Our luxurious, romantic & cosy holiday apartment ‘pour deux’ in Bath! 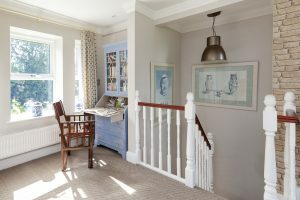 Spoil yourselves at The Place, our stunning, spacious bolthole in Bath. Take in the sights of our remarkable city, have a lingering lunch, see a show at the Bath Theatre Royal. Dine out, dine in, hit the shops or just lounge like a local – our apartment has everything you will need for a perfect stay. The Place offers all the ‘mod con’ you would expect from a luxury holiday apartment as well as beautiful, comfortable decor. 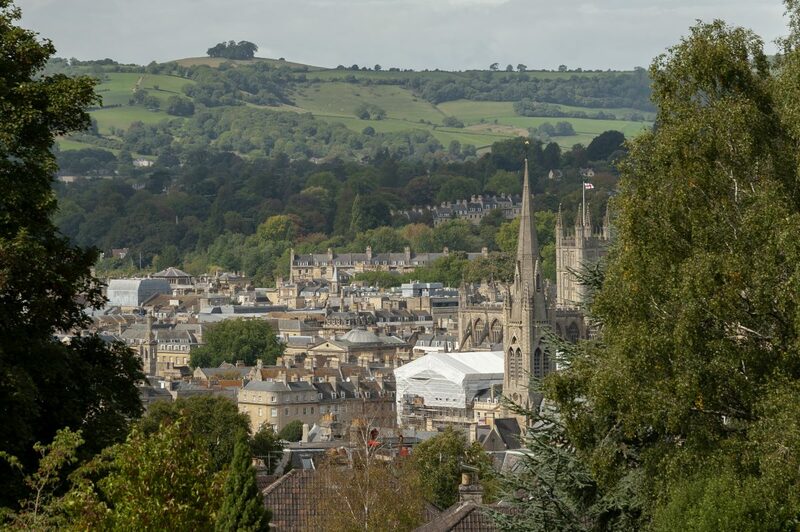 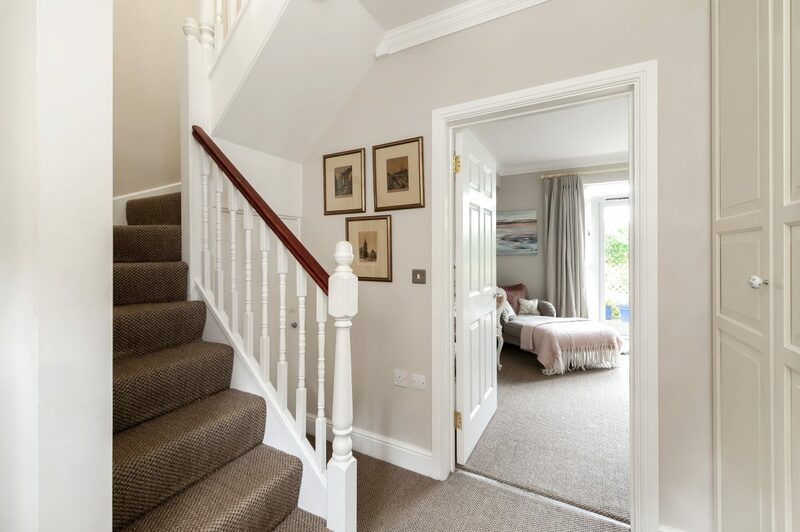 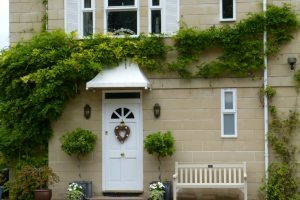 Our guiding principle is to offer exceptional accommodation to make our guests feel they are ‘home from home’ but with a bit of ‘wow’ factor to make their stay in Bath one to remember. 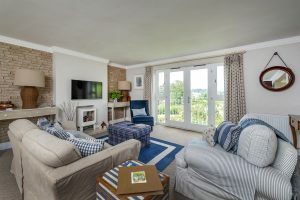 We believe that there are a few prerequisites that a luxury holiday apartment must have relaxing decor, a comfortable bed, an immaculate bathroom, fresh linens, fluffy towels, comfortable living areas and a well- equipped kitchen. 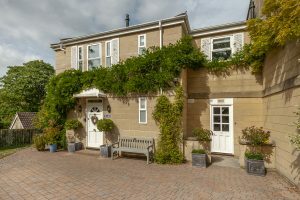 Whether you just want a quiet few days away ‘a deux’, a stop on the way to the South West, or a ‘girlie break’, The Place will tick all the right boxes. 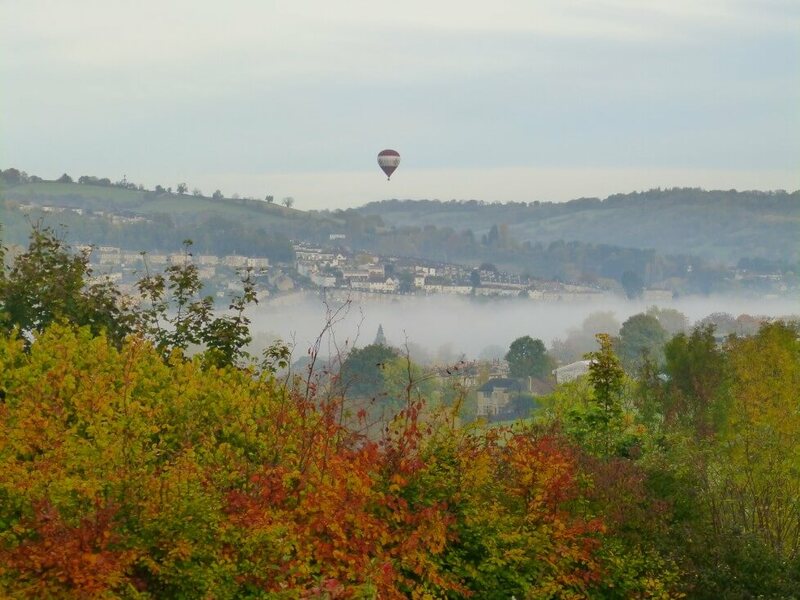 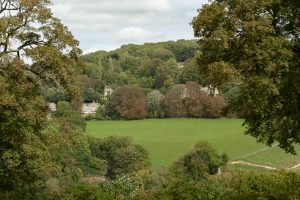 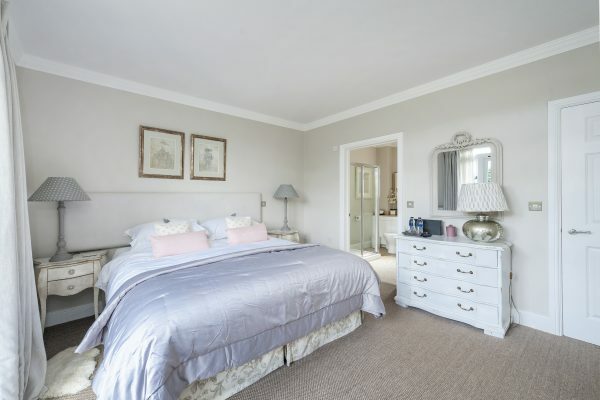 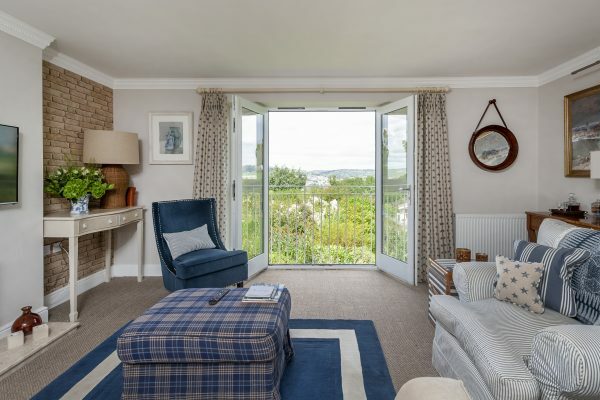 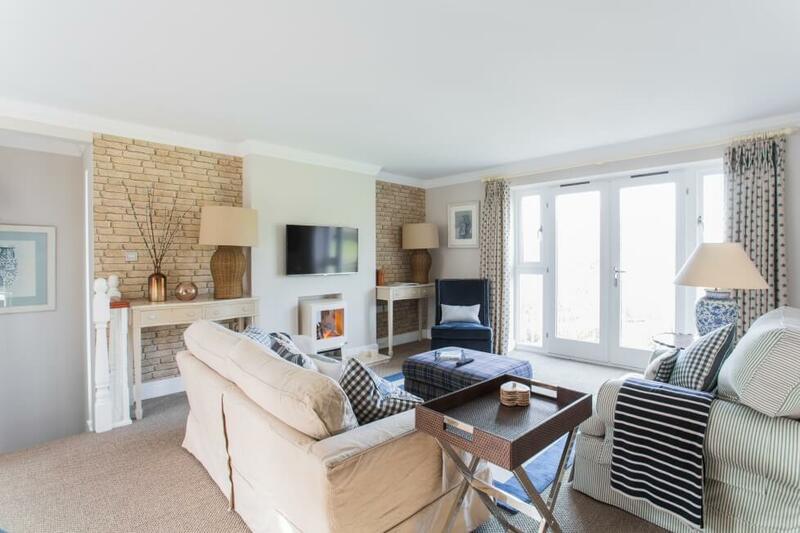 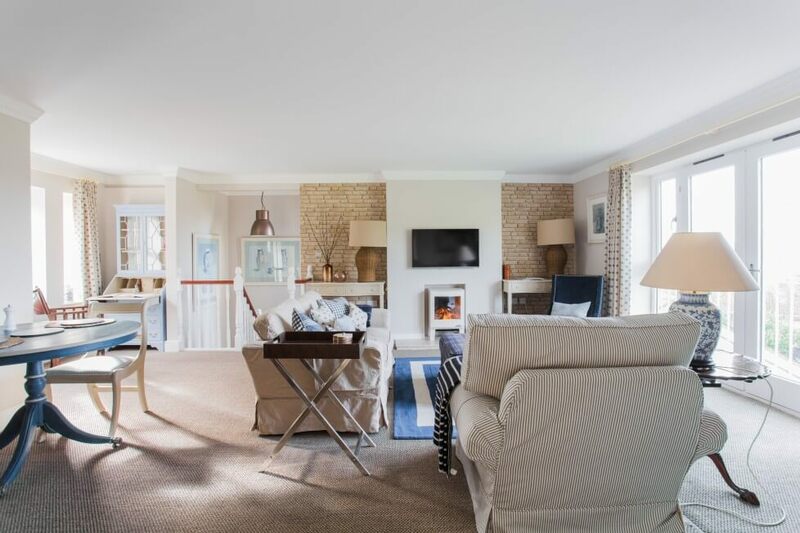 Location: The Place is in a quiet location on the South side of Bath with breathtaking views across the city and backing onto acres of National Trust land whilst just a 10 walk from the city centre, offering the very best of town and country. 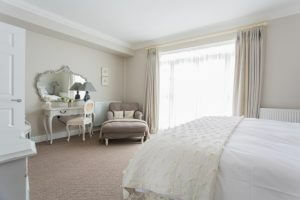 Bedrooms: The apartment has one very large bedroom with French windows opening onto the courtyard garden. 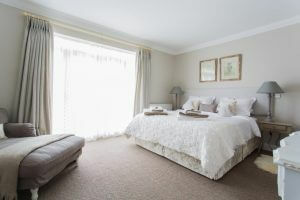 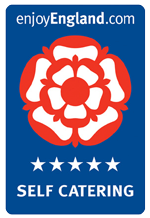 The bed is a SuperKing equipped with Egyptian cotton linens, Goose down pillows and duvets. The bed can also be set as 2 x single beds on request. 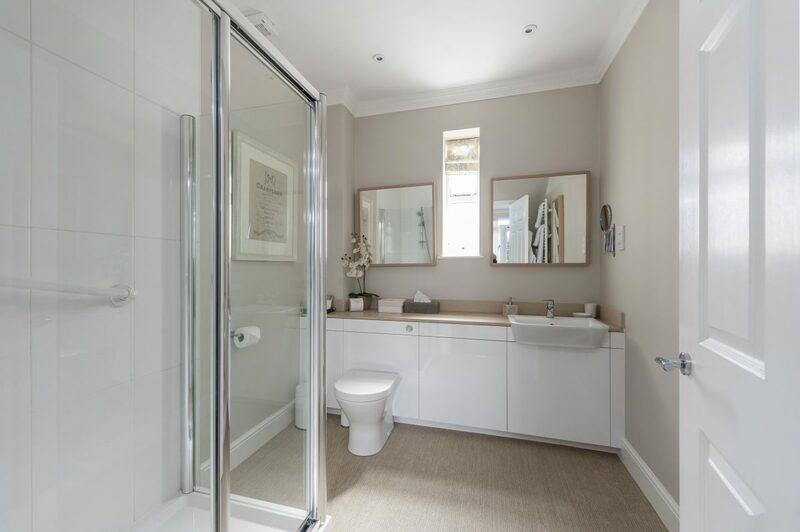 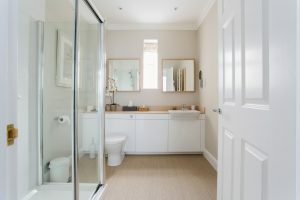 Bathrooms: The en suite has a large shower cubicle, with a high-pressure shower and there is a modern basin, WC, heated towel rail, two large mirrors as well as a magnifying mirror. There is also a separate cloakroom with a WC and basin in the living area. 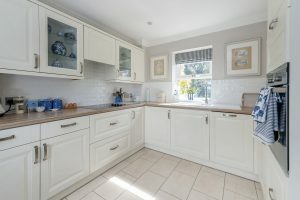 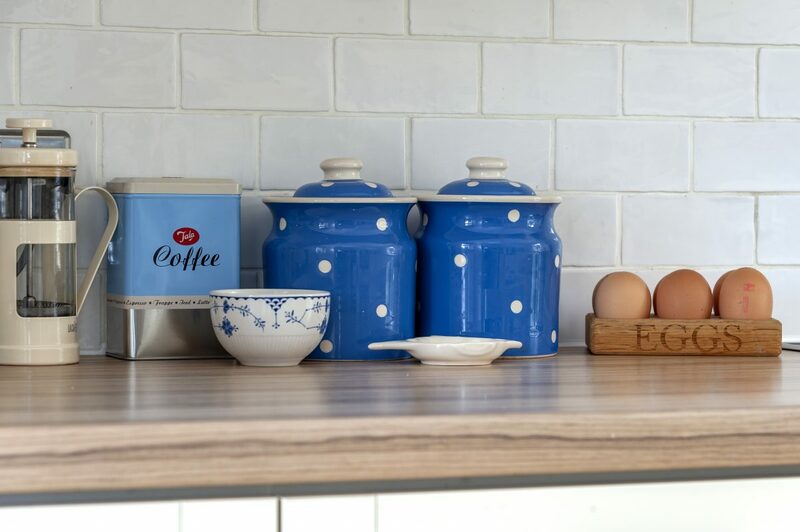 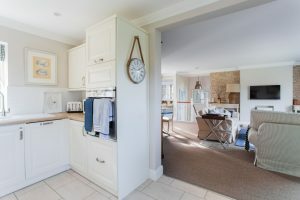 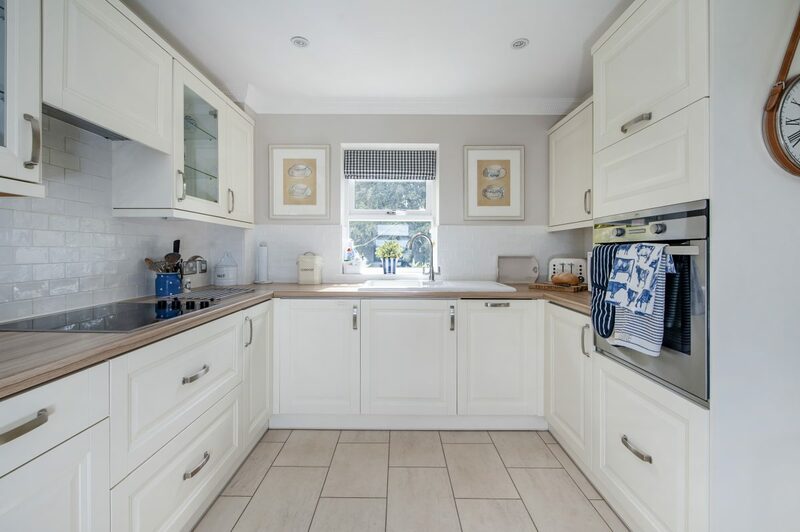 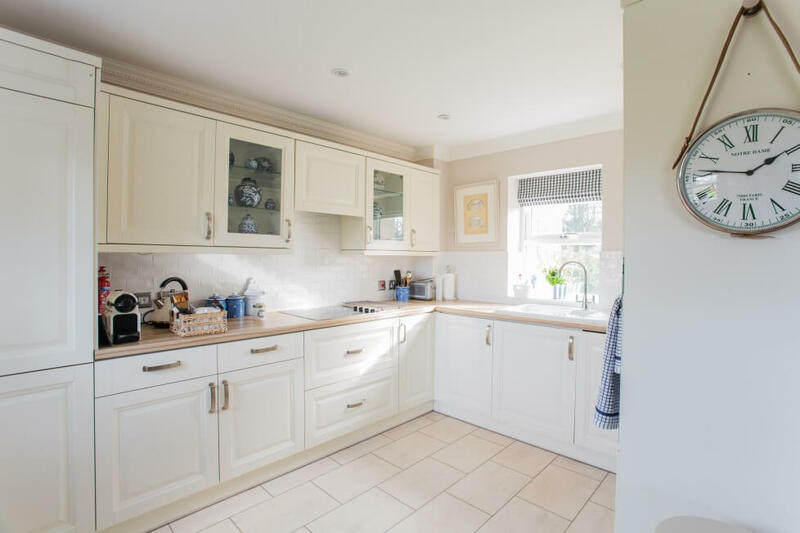 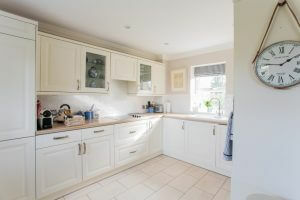 Kitchen: The new kitchen has an electric fan oven, electric hob, large fridge freezer, microwave, Nespresso machine, plenty of worktop space and is fully equipped with crockery, glassware, cooking tools and cutlery. Outside: The apartment has a small, enclosed terrace with a bistro set for guests use, which has lots of lovely pots and climbing plants to give you complete privacy. On the first floor, there are French windows opening onto a Juliet balcony, providing spectacular views over Bath. 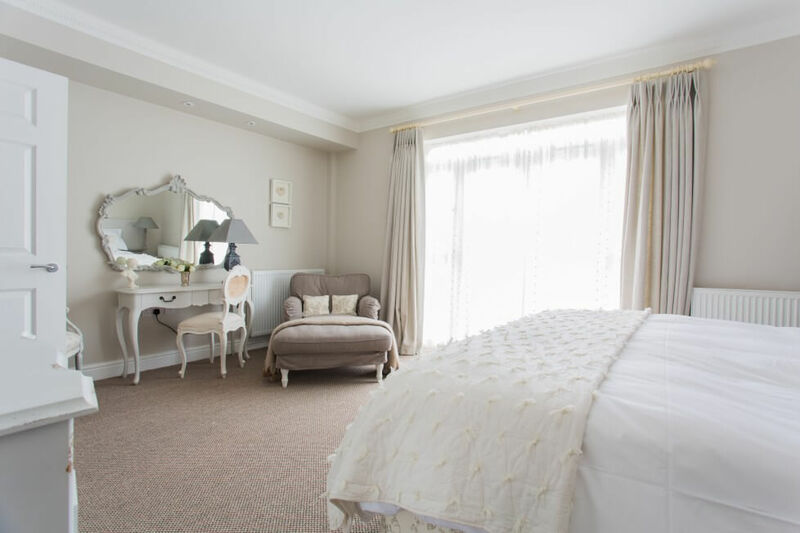 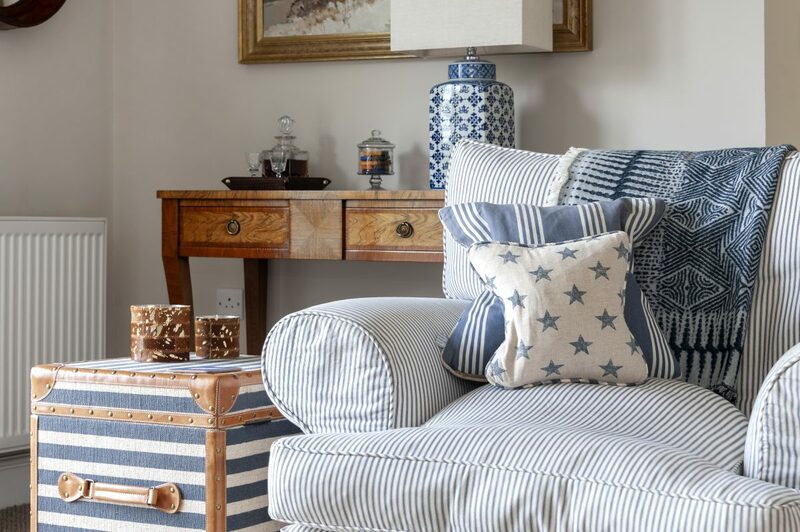 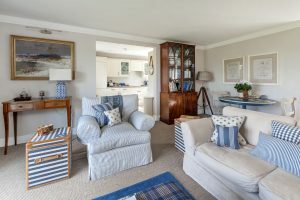 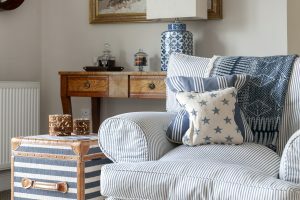 General Points: Central heating, linen, towels, fresh flowers, magazines, complimentary sherry and chocolates provided along with a well-equipped Welcome Pack, that includes milk, bread, jams, snacks, tea and coffee, orange juice, bottled water and a small bottle of Prosecco. 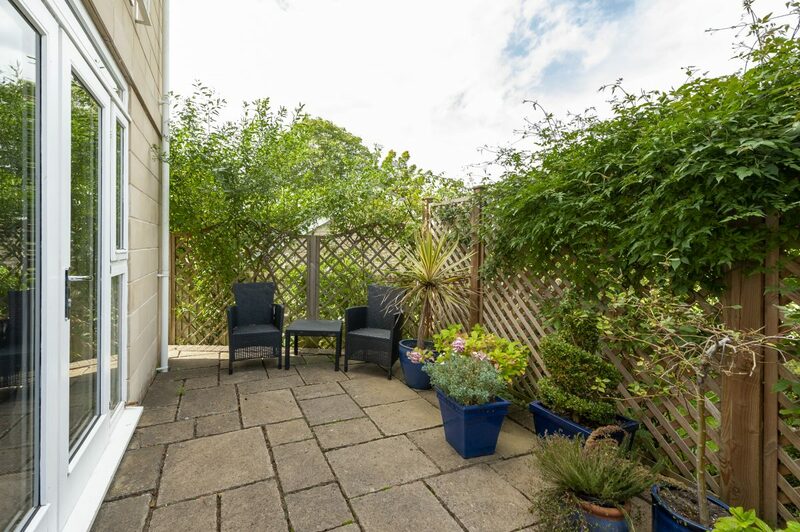 Parking: Guests can park their car off road, right outside the apartment. Smoking: Smoking is not permitted anywhere in the apartment or its environs. 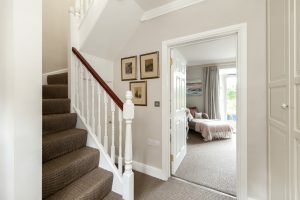 Pets: Children are not permitted. 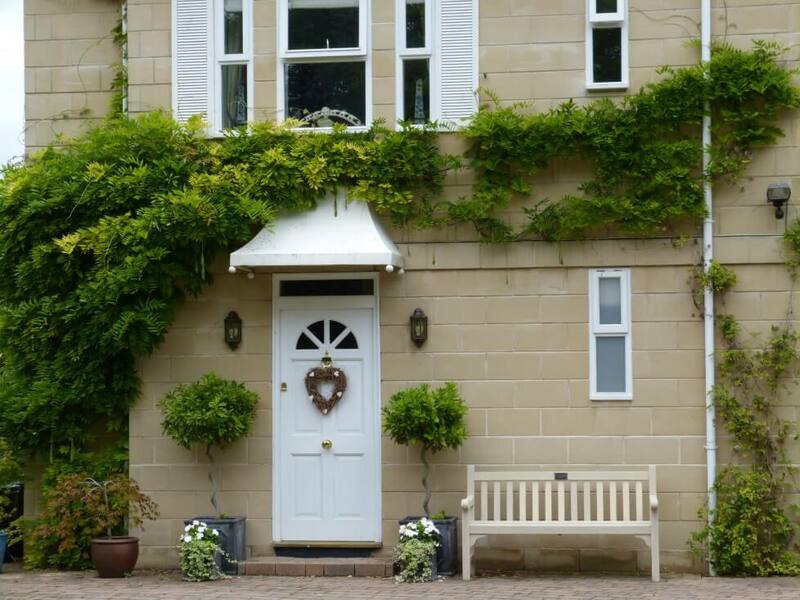 We simply require a 2 night minimum stay and generally limit the maximum stay to 10 days.